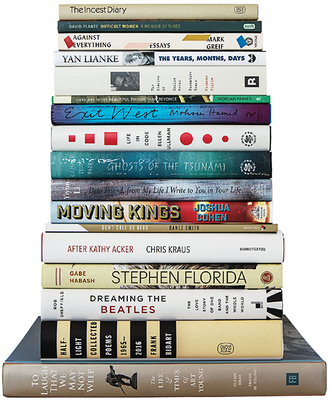 Writers choose the best books of the year. The old questions about literature’s necessity in dark times received a new hearing in 2017, and the affirmative case seemed, some feared, a bit harder to make. Who could settle in with a book while the president was probably starting a war on Twitter? And yet it’s apparent that books have remained essential as conversation starters, escape vehicles, and signs pointing to new ways of thinking and living. We asked writers to name their favorite books of the year, a query that resulted in the list presented here—unscientific, informal, and blessedly free of the T-word.